Dr Jamell performs the modern “no-blade” LASIK procedure which has been recently described for its greater accuracy and safety. Click on the photo above for more information about LASIK Surgery. We offer modern cataract surgery with Premium Lenses. 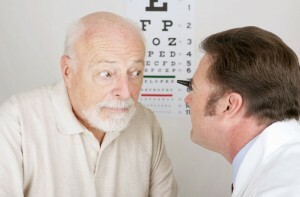 Click on the photo above for more information about Cataract Surgery. 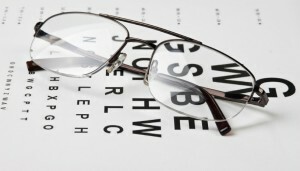 We perform thorough routine eye exams for patients of all ages. Click on the photo above for more information about eye exams and contact lenses. There are many common eye diseases such as Glaucoma and Dry Eye Syndrome that we diagnose on a daily basis. Click on the photo above for more information about Ocular Diseases. We are first and foremost trained as eye physicians and surgeons. We therefore are able to perform many common eye surgeries such as cataract surgery with implants as well as LASIK to try and reduce the dependency on eyeglasses and contacts. We evaluate each person individually in order to determine if surgery is the right option for their particular condition. We offer the latest implants and laser technology to give patients access to the many advances that have occurred in recent years. Dr. Jamell performs the “no blade” LASIK procedure, and he is a happy LASIK patient himself. He also performs modern cataract surgery where patients can often achieve excellent visual improvement with very little recovery time.